Soup Girl’s Dry Soup Medleys are available at a variety of locations around the GTA! 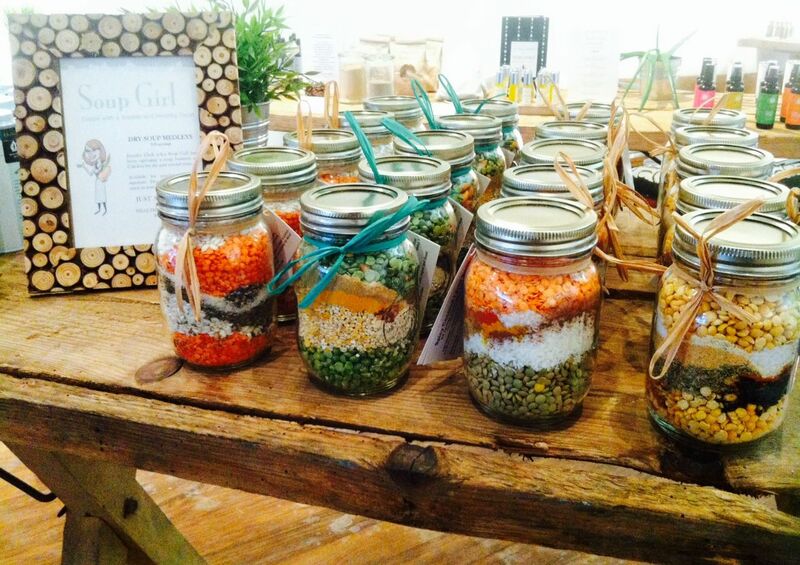 You can find Soup Girl and her products at various food events and trade shows across Ontario! Visit us at Farmers’ Market across the GTA! The online marketplace is finally here!